Foundation Masters, LLC is the leader in Drainage Problems in Tampa, Florida, we also lead the industry in Waterproofing Systems in Tampa, Florida. We will provide you with a lifetime warranty on every Waterproofing and Drainage Problem, repair project. The biggest problem with homes in Tampa, Florida, is the floor elevation is lower than the exterior yard elevation. 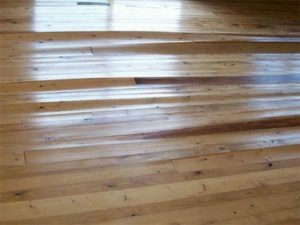 This can lead to a number of different problems with drainage around the home like, flooding and erosion of soils around your home. When these conditions exist it’s very important to make the necessary repairs to Waterproof the Foundation and more importantly control the Drainage so that water doesn’t have enough time to build up under the slab of your home. Poor Drainage can trigger a deadly Sinkhole on your property. The right way to Waterproof a home in Tampa, Florida is to dig a trench against the side of the house about 12″ below the bottom of the slab. Waterproof the side of the footer, slab and wall below grade with Foundation Masters Seal Tight Waterproofing System. It’s very important to use Foundation Masters, LLC Waterproofing System. This System Waterproofs and controls water. 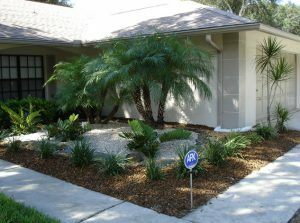 Controlling water in and around your structure is very important in the State of Florida for one very important reason. If the limestone layers below your home have voids or fractures (which they do) poor drainage will cause the soils to erode into these openings and can create a Sinkhole. Foundation Masters, LLC system will remove all the water around your home keeping any water from absorbing below the system and more importantly out of the limestone layers below your home. This controlled water will be hard piped or pumped away from the structure to a location we choose. Install gutters around the house making sure to direct the runoff to a safe location. 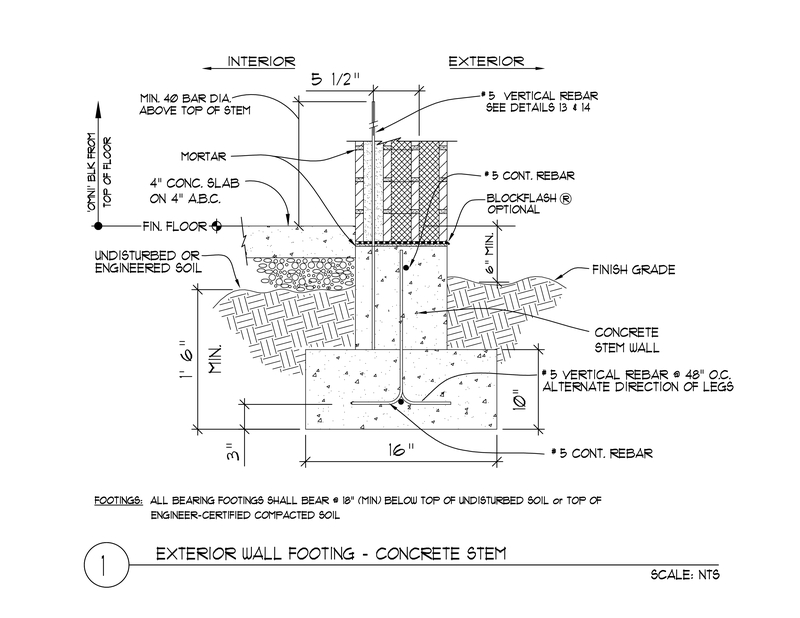 For more info on Foundation Waterproofing Contractor in Tampa Click Here Waterproofing….